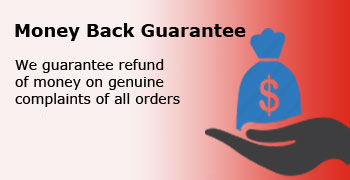 We follow complete refund policy in case of Delayed or wrong dispatched product. 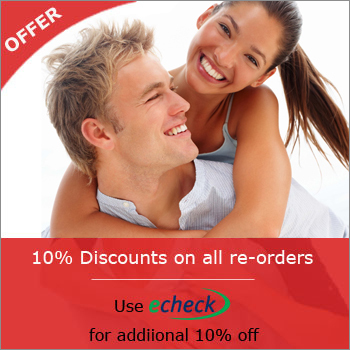 In such case, if the dispatched product is not reached or delayed we disburse the full amount of the product booked (Excluding the due charges of the credit card/debit card bank).The disburse amount depends upon what kind of delivery mode you pick, In registered delivery mode/shipping we are able to keep track of the dispatched product. 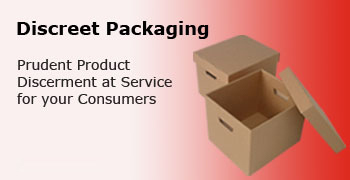 We frequently follow-up the delivery process once it is dispatch which is cost consuming. If you fill that your product is not reached you at the assured period than you can demand for order tracking and our customer care executors will help you in it. If our executors fails to prove that the consignment/parcel is hand over to concerned person for the order in or on time than we immediately instigate the disburse amount of the product. In case of Erroneous or overdue product all merchandise should be returned within 15 days of receipts for full refund. 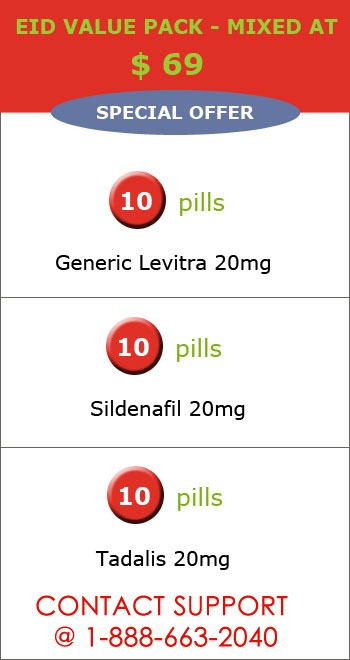 Escorting will be provided to you by an Authorization number that you can make avail by emailing us on customerservice@assertmeds.com or else by contacting our customer care executor’s on 1-888-663-2040.